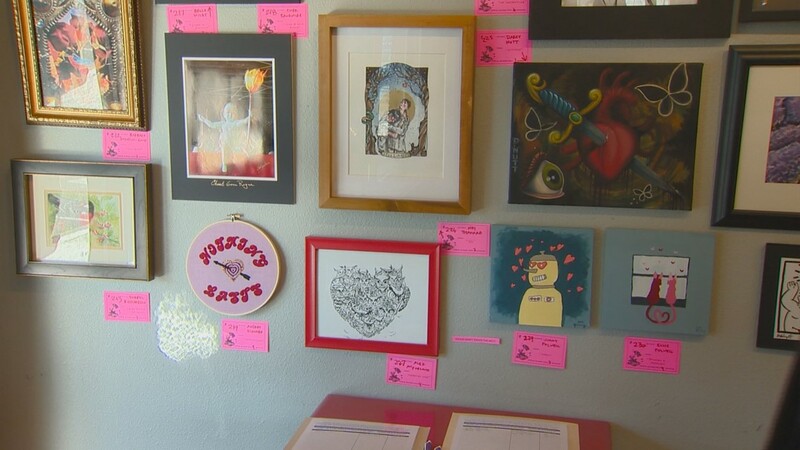 The even features nearly 300 art pieces that are up for auction. 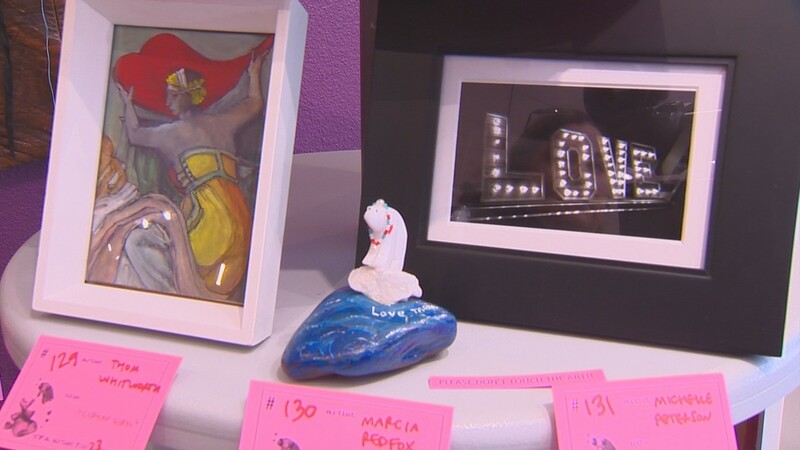 BOISE, Idaho — The 26th annual Valentine for AIDS auction is underway. 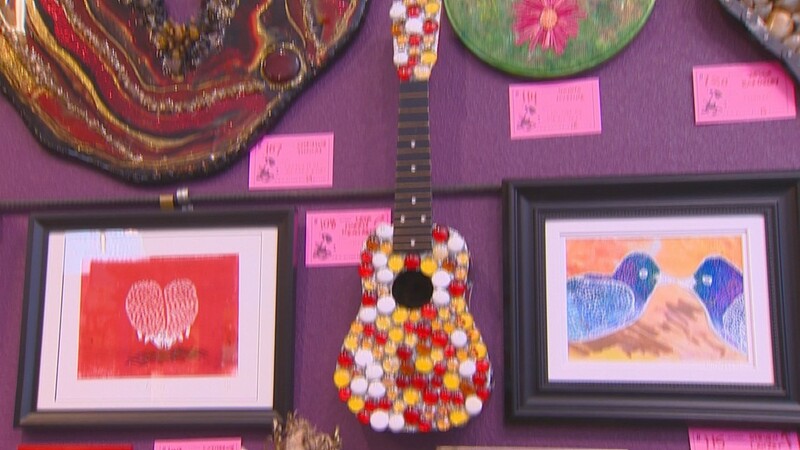 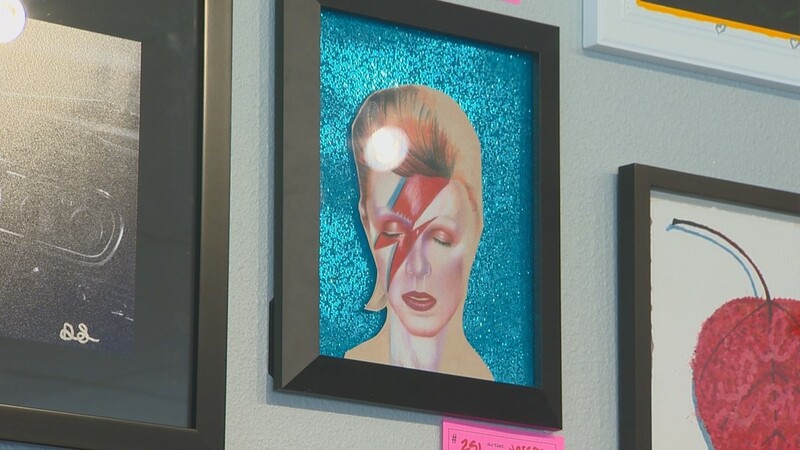 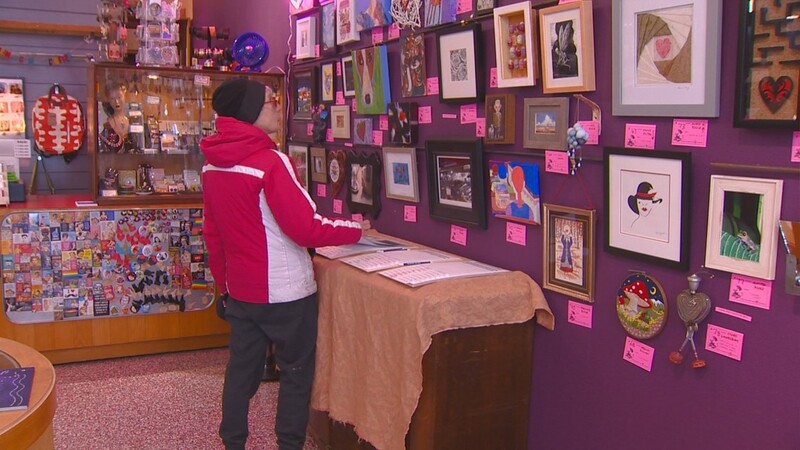 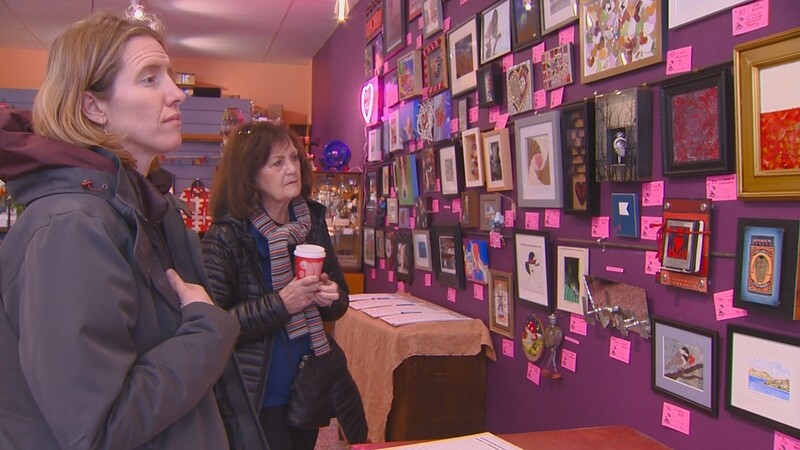 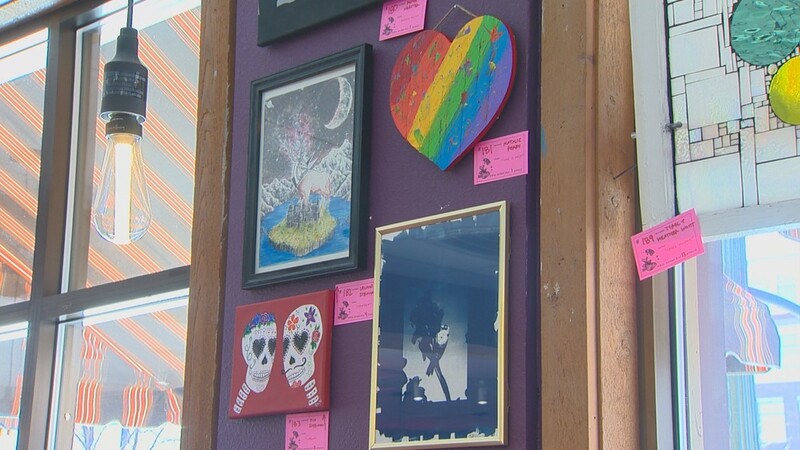 Over the next 10 days, Flying M Coffeehouse in downtown Boise will hold a silent art auction to benefit SNAP, also known as Safety Net for AIDS Program. 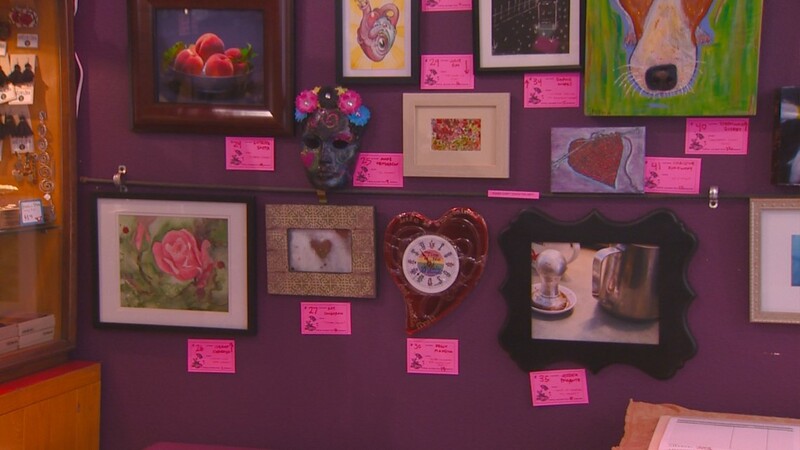 SNAP provides assistance in housing, utility, bills, groceries, and medical insurance payments for clients living with HIV or AIDS. 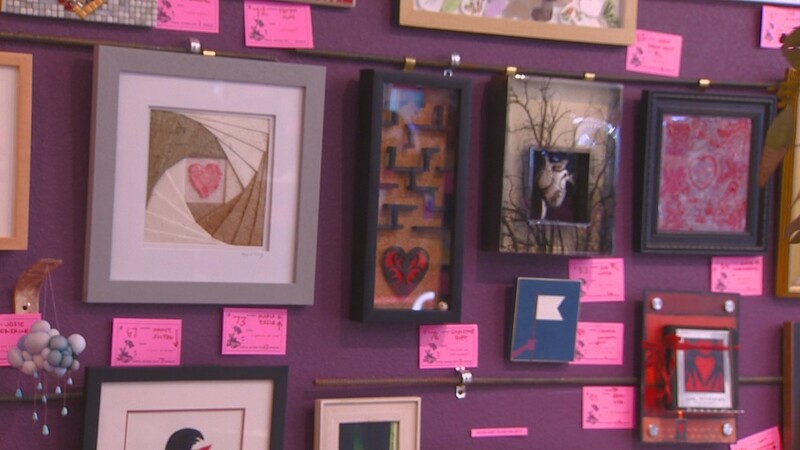 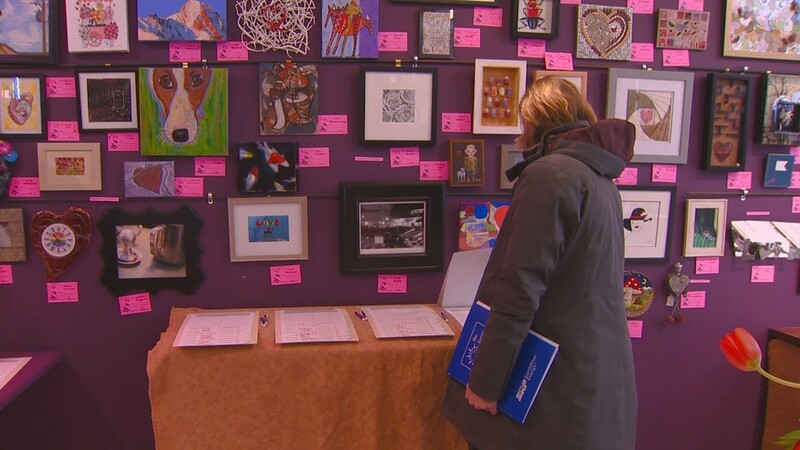 You can bid on close to 300 art pieces that were created by over 250 local artists. 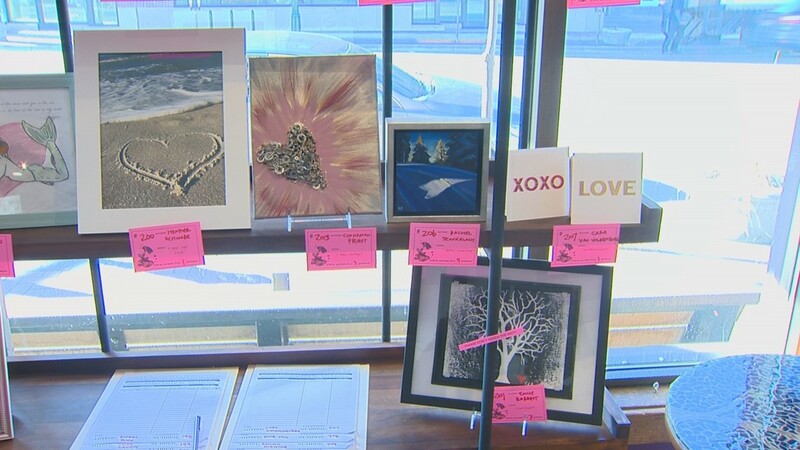 “Check out the art, find something for a valentine, or galentine" laughed Jessica Pallante, gift shop manager. 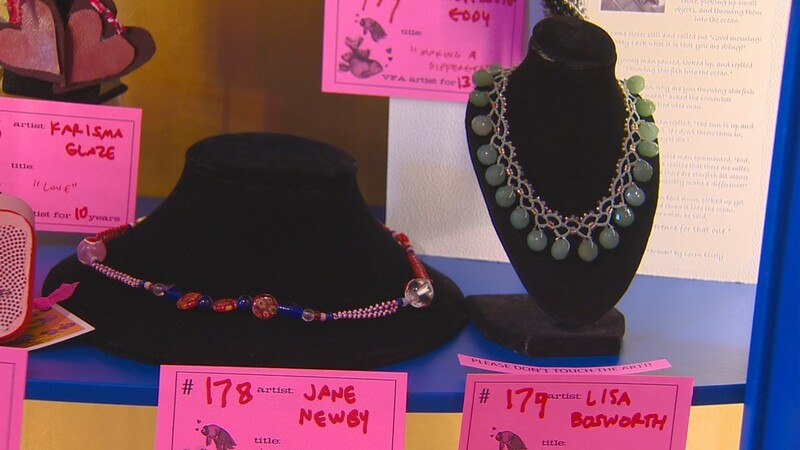 The event goes until Sunday, February 17 at 4 p.m.